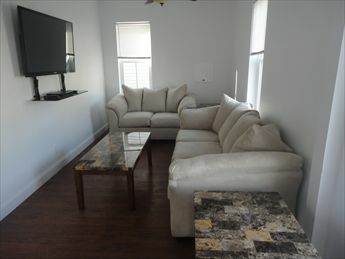 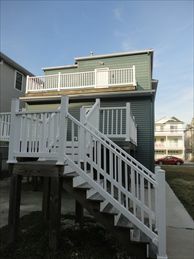 216 EAST MAPLE AVENUE, UNIT B, WILDWOOD SUMMER VACATION RENTAL - Brand new! 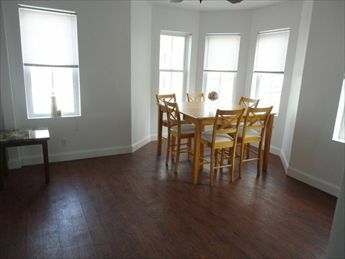 2 bedroom, one bath with Loft vacation home! 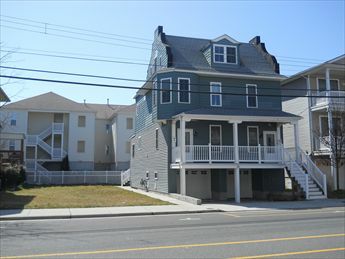 Two blocks to the beach and the boardwalk, and located close to Morey s Pier! 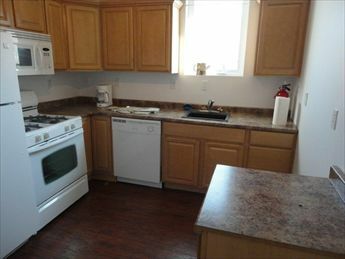 Full kitchen has range, fridge, dishwasher, disposal, toaster, coffeemaker and microwave. 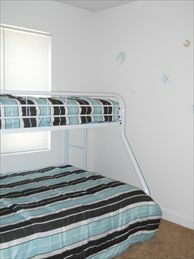 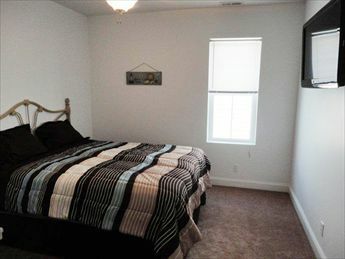 Amenities include central a/c, washer/dryer, large deck, gas grill, and 2 car, outside shower, off street parking. 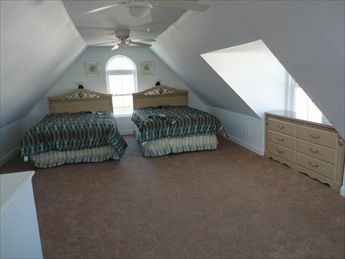 Sleeps 8; 3 queens, 1 double.